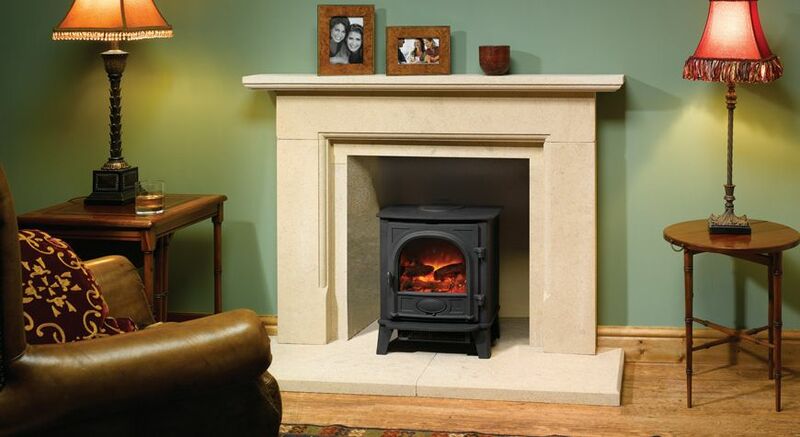 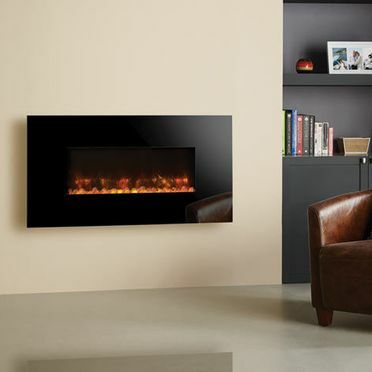 Cork Stoves And Fires Ltd. provides clients with a range of elegant and convenient electric fires. 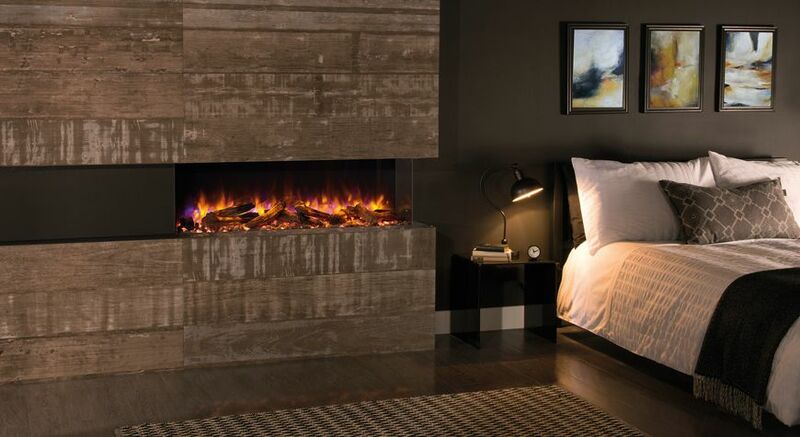 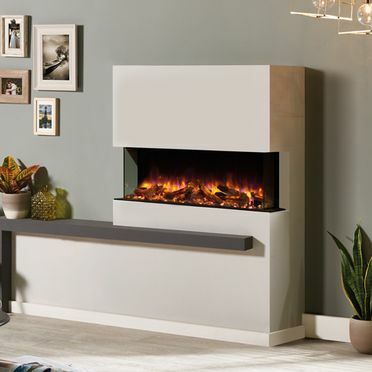 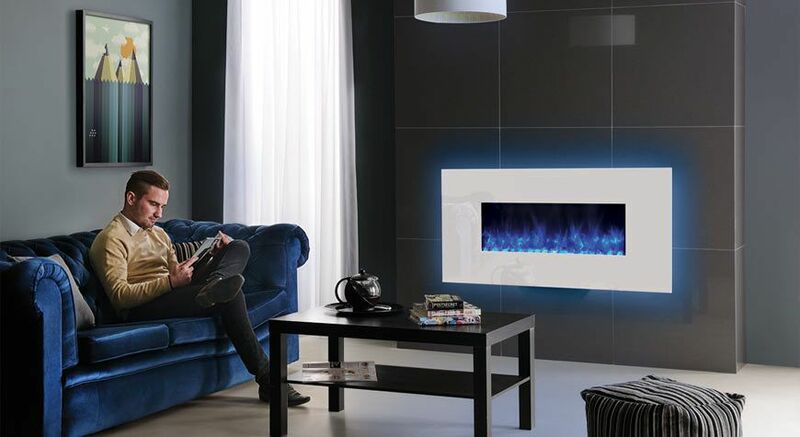 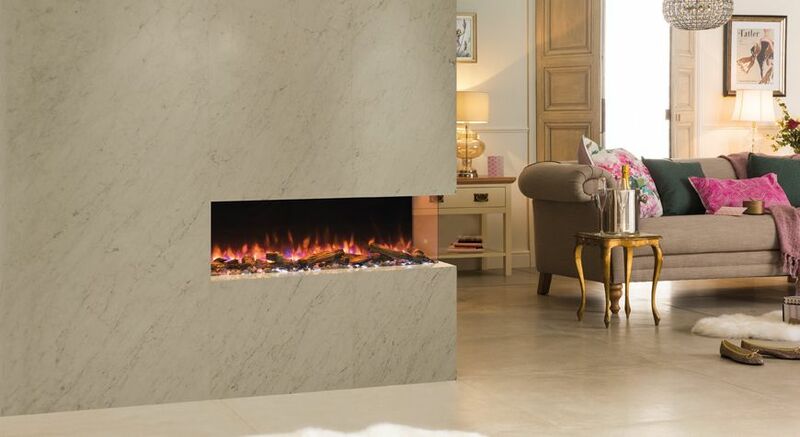 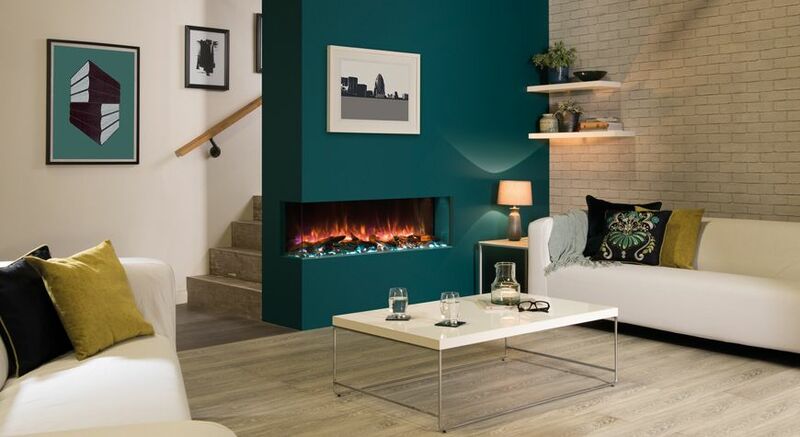 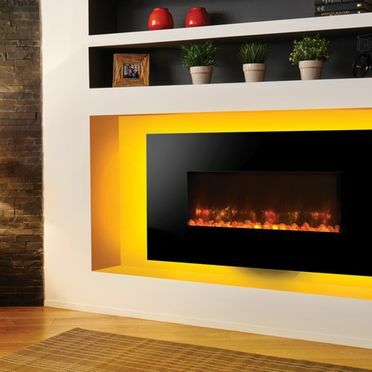 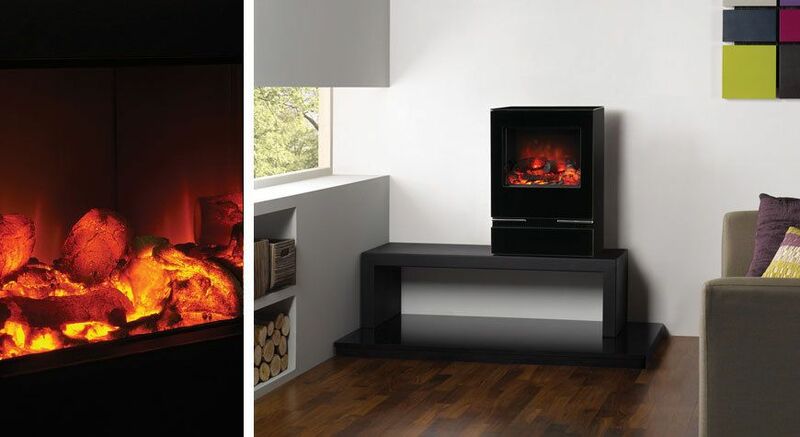 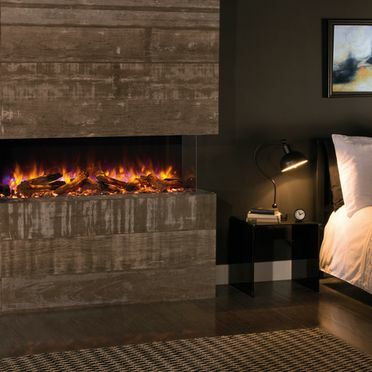 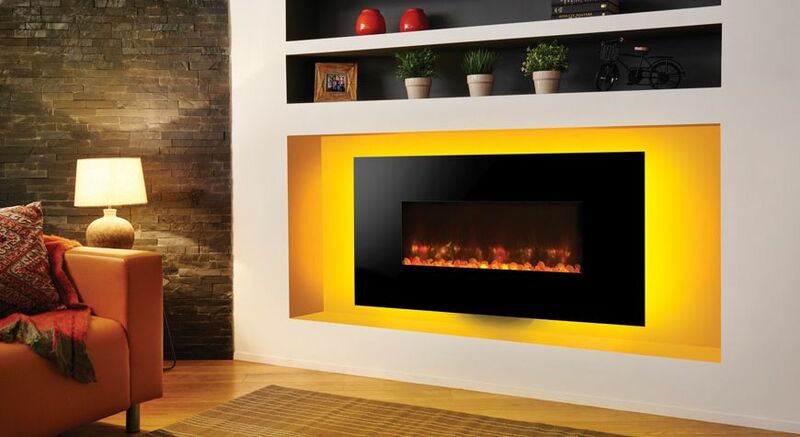 We supply Gazco’s range of modern and highly effective electric fires. 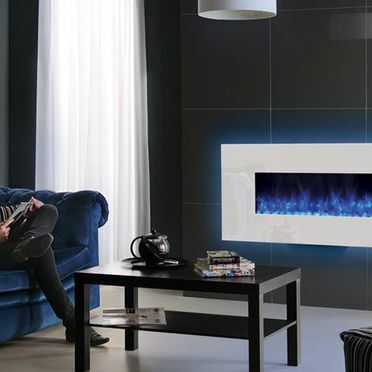 The convenience and ease of installation of an electric fire mean they can be installed in property's without a chimney. 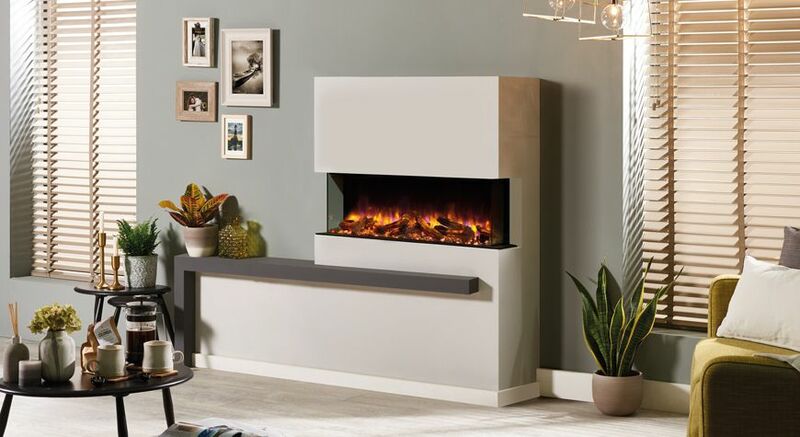 Fully compatible with the modern world, our electric fire collection come equipped with remote operated electric fires, that incorporate realistic LED fire effects; which help to create a relaxing and cosy atmosphere within a home. 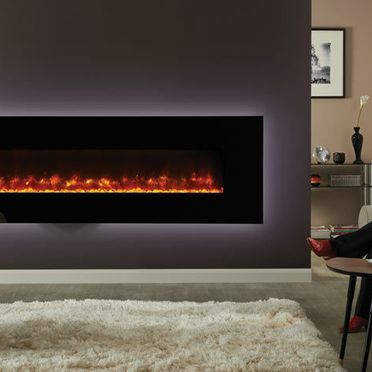 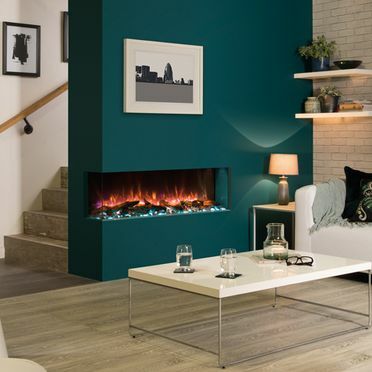 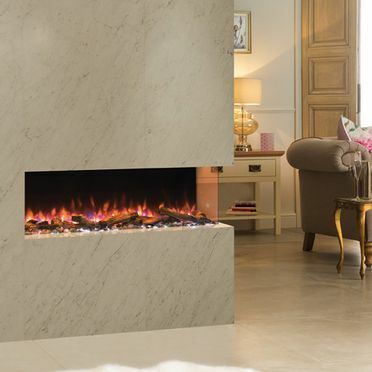 Our collection of electric fires includes Gazco and GlenDimplex electric fires. 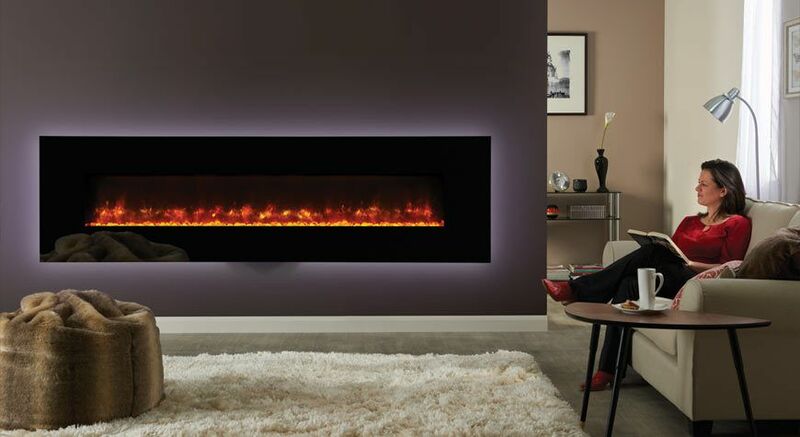 For additional information on our collection of electric fires call into our dedicated showroom today. 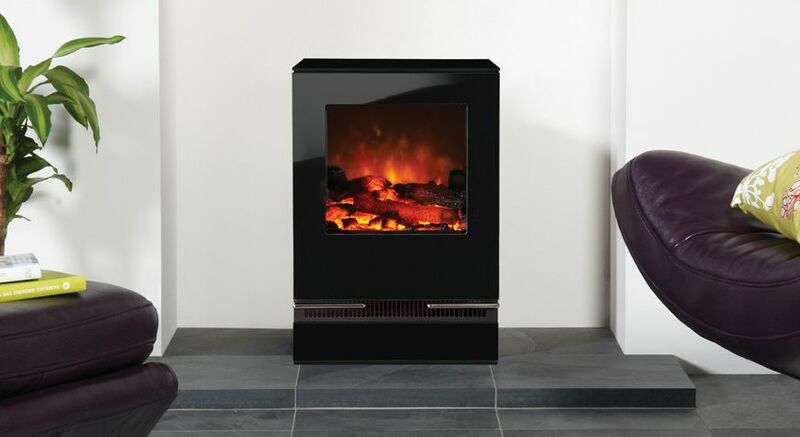 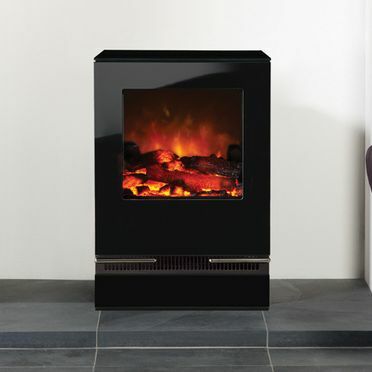 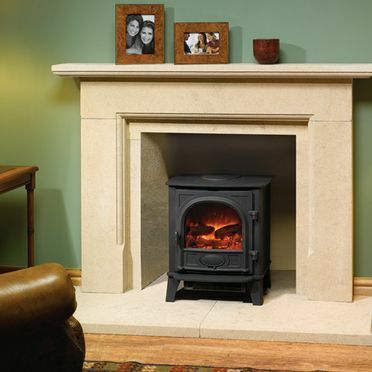 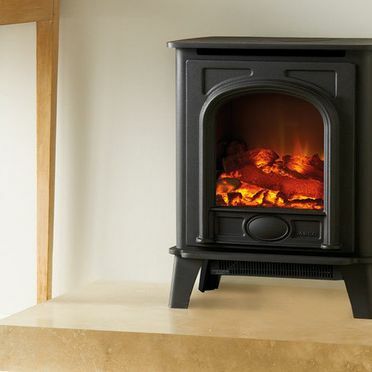 We provide clients with a comprehensive range of contemporary electric stoves. 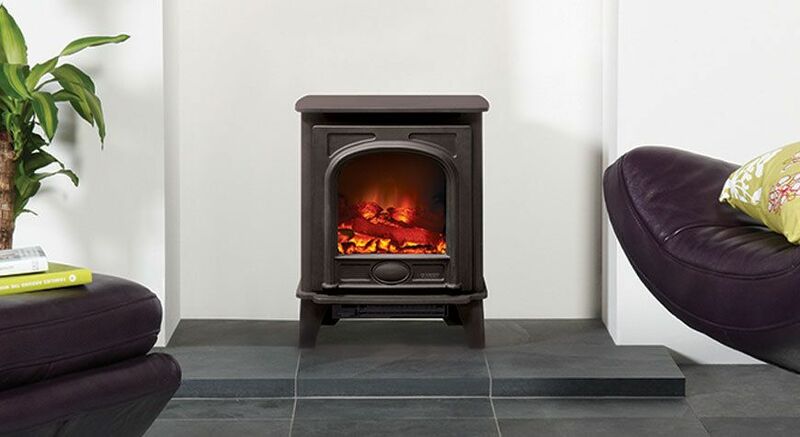 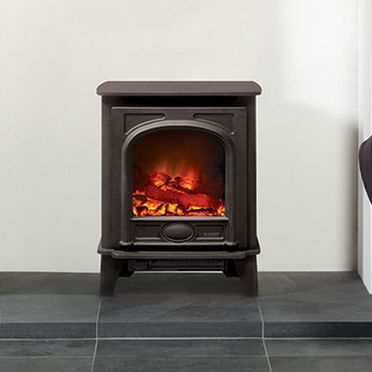 Our electric stove range is fitted with the very latest in electric stove technology, including realistic flame effects and easy to use remote control options. 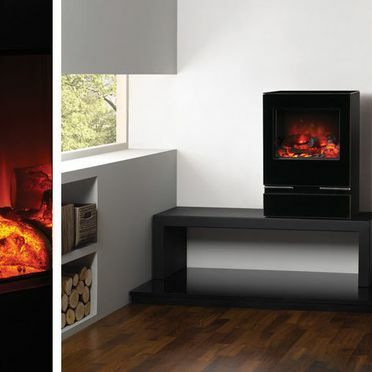 The near indistinguishable flame effects created by our modern electric stoves means clients no longer have to sacrifice convenience for ambiance. 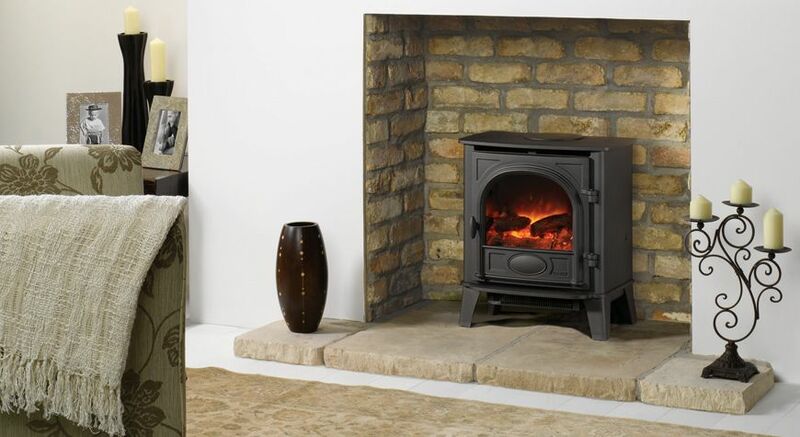 Our welcoming customer support team are available in our showroom to recommend the right electric stove for the client’s requirements. 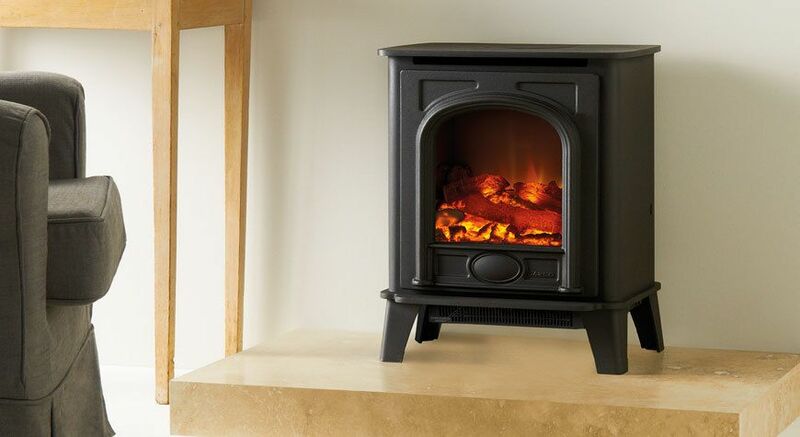 For more information on our range of electric stoves. 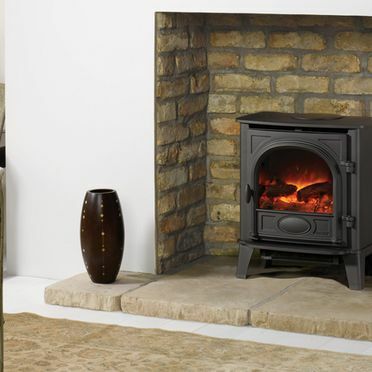 Get in contact with Cork Stoves And Fires Ltd. today. 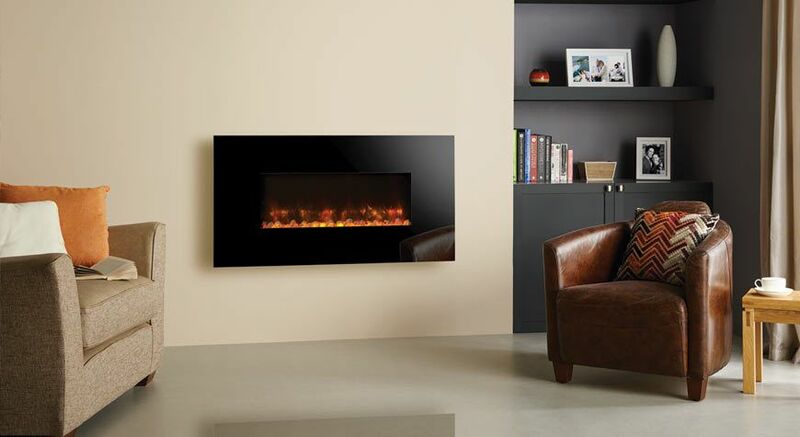 For the best in contemporary electric fires and electric stoves, get in contact with Cork Stoves And Fires Ltd. today.